I have been in the dental field for 20 years. 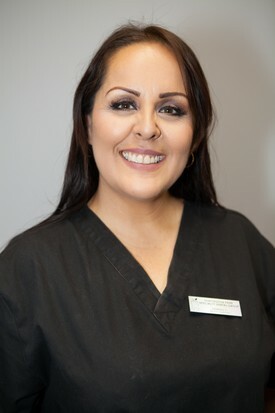 As a treatment coordinator I enjoy helping my patients achieve their dental needs. Seeing my patients smile is the most satisfying part of my job. I have 2 beautiful, kind hearted kids. 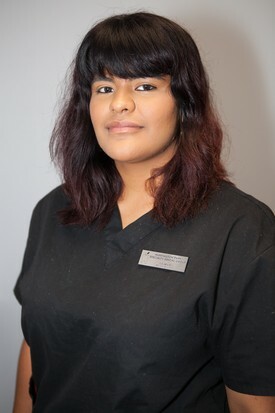 We are committed to create a welcoming environment because we want all of our patients, new and returning, to think of us as a supportive team who are here for their benefit. 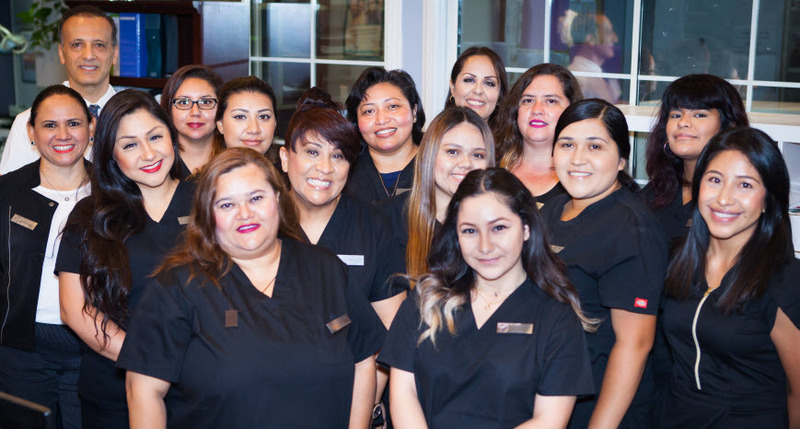 "I got your back", helping you with any level of dental care you need – and that includes every member of our friendly, competent staff as well as our team of dental professionals. 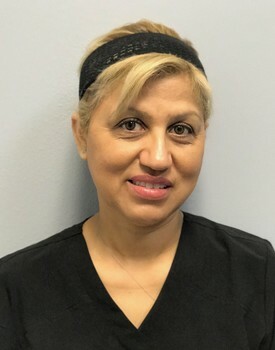 I have been working in the dental field for over 25 years, in different areas, such as Register Dental Assistant for general and cosmetic dentistry, endodontics, and oral surgery. 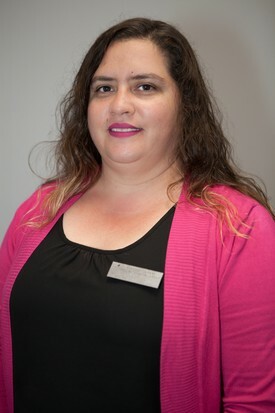 Front office Receptionist and Treatment Coordinator. 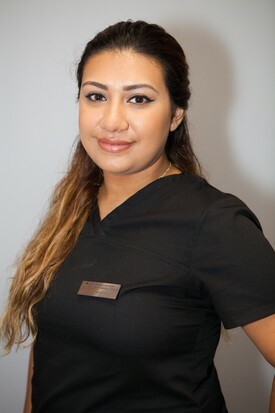 I take pride in helping our patients to achieve a beautiful healthy smile. In my spare time I enjoy spending time with my husband and my son at the beach bike riding and going for long walks with my dog. 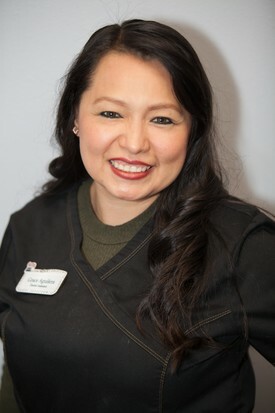 I have had the pleasure of working in the dental field for the past 19 years in several different areas such as dental assisting, front office, treatment coordinating, marketing and office manager. I enjoy what I do and have a passion for this field. 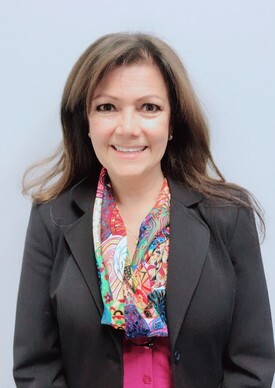 I had the privileged of joining Huntington Park Family Dental in 2016. It has been a great experience working with great Doctor’s and staff. 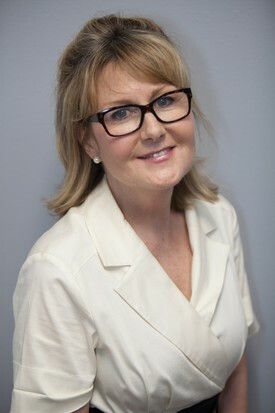 I am here to assist with any questions you may have regarding your dental benefits and processing of dental claims. We welcome you and your family. In my spare time, I enjoy spending time with my family and crafting. 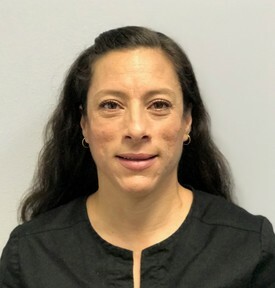 As the financial coordinator and office manager, I enjoy interacting with our patients while making sure they get the most from their orthodontic experience. I am the one to call on if you have any financial questions that you might have. I have worked with Dr. Dan for the past 3 years! What an amazing journey it has been for me. I truly enjoy working with my coworkers who are really a second family to me. On my spare time I enjoy horseback riding, going to the beach, and watching movies at home with my family. I love spending time with my family and friends and traveling very often. 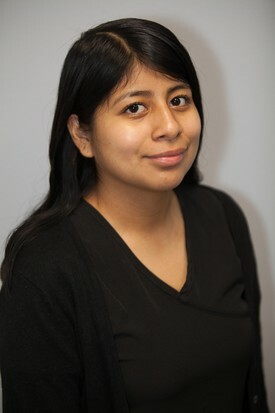 Hi my name is Esmeralda. I've been in the Dental field 23 yrs. 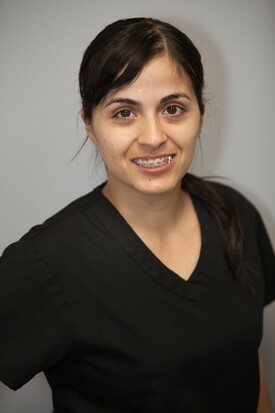 My goal is to educate patients on the importance of dental care, hygiene and treatment. Im a mother of 4 children. 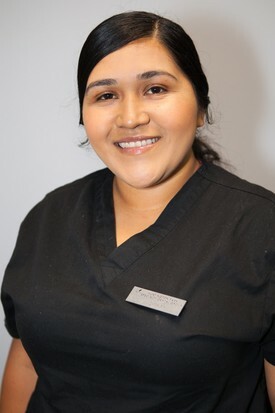 I look forward to helping you smile at Huntington Park Family Dental. I have always enjoyed working with people which led me to becoming a receptionist. 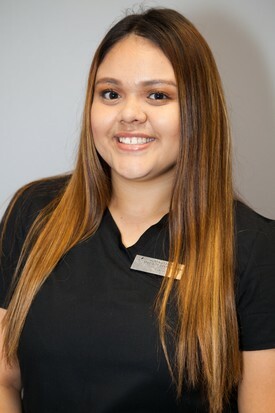 Prior to coming to Huntington Park Family Dental Specialty Group, I have two years of experience working as a receptionist in the dental field. I love the outdoors and enjoy several activities like hiking, swimming and dancing. Hello! 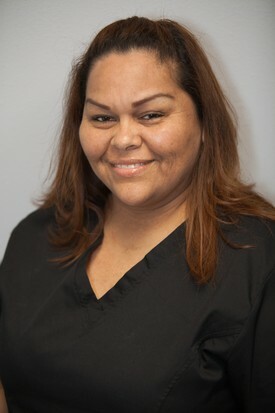 I’ve been assisting for over 3 years in the dental field I attended UEI College and have been with my office since then. 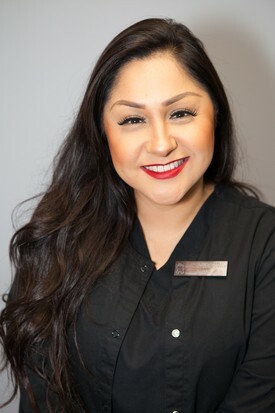 I love getting to know my patients everyday in a daily basis and having the opportunity to help them achieve the perfect smile of their dreams. I started working with this company, early this year. My main priority is giving my patients the quality of care that they deserve. Hello! 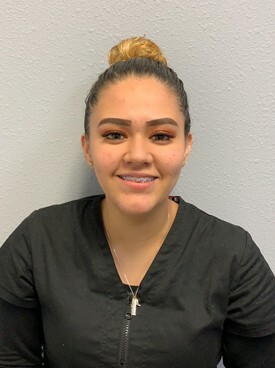 I have been working professionally as a dental assistant since the beginning year of 2017. I’m really passionate about my job and enjoy working with our staff and doctors. 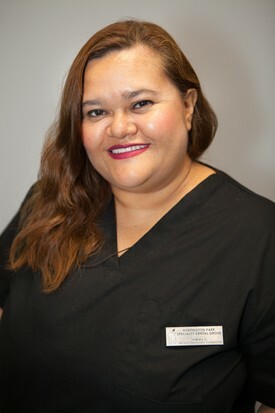 "My main goal is to see our patients satisfied with our work and that is why I am thrilled to see when our patients leave home with a better smile, when I see our patients leave happy it makes me feel good knowing that we changed their life for the better which is an unexplained feeling to know that we can do that for someone else!" 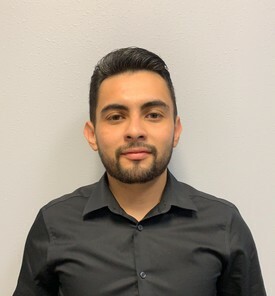 On my spare time I like to do a little bit of everything which is gathering together with my family and loved ones, I like going to church, I love staying active so I like working out, and last but not least; I love playing soccer!